Hello! 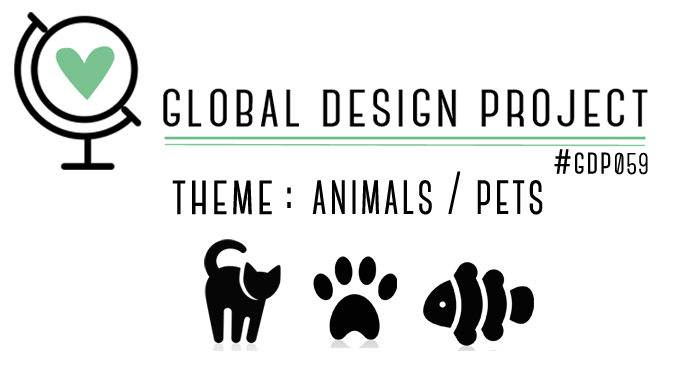 It's time for another Global Design Project challenge and it's all about our furry, fluffy, scaly and feathery friends. Our theme this week is animals or pets. Mice. Hmmm, pets? I did know a young boy who had a mouse as a pet when I was growing up. We don't have any mice in this house as pets - not too sure that the cat would be too happy. I would however adopt Stuart Little if he was real-life character, I love that little guy! Moving on. 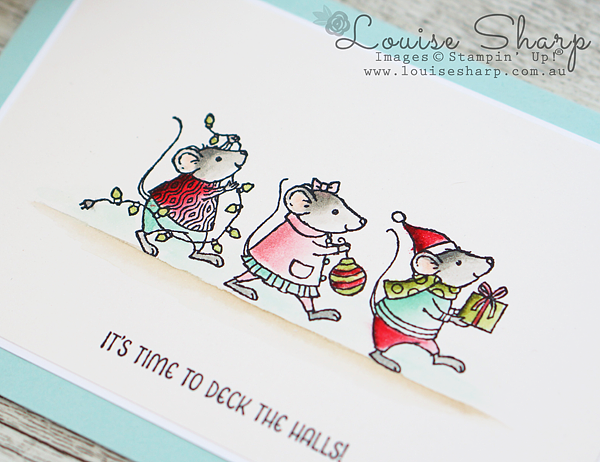 These little Christmas mice from the Merry Mice stamp set are pretty darn cute. They make me feel happy and also a but anxious to know they are getting ready for Christmas, which as we know is just around the corner! They would make fabulous friends for Stuart Little, don't you think? 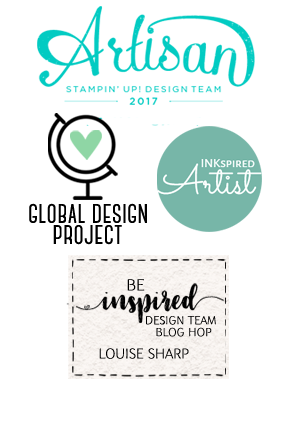 I watercolored them using the ink from the lids and an Aqua Painter. 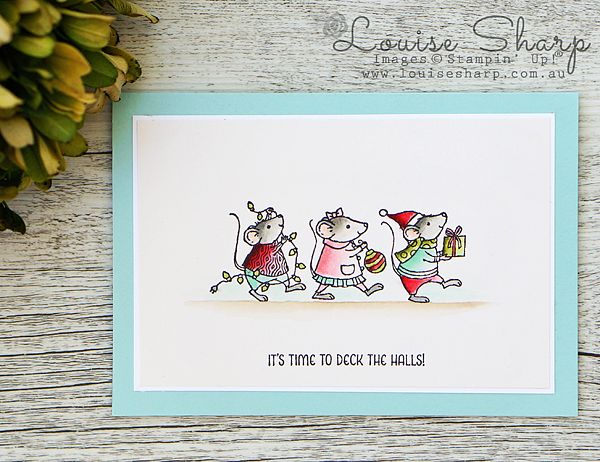 I've always love Pool Party and Real Red paired together for Christmas and this works so well for this mousey parade. 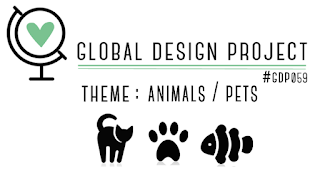 Now time to head over the Global Design Project and be inspired by some animal fun. 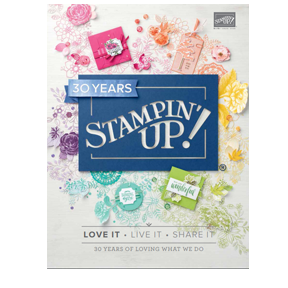 Why not play along this week? We really love seeing all the projects every week, it's so fun.